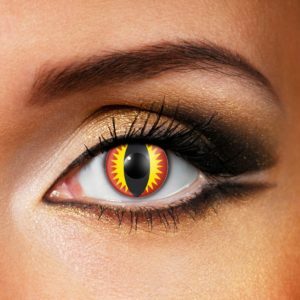 Transform your look with these Flame Eyes Contact Lenses. 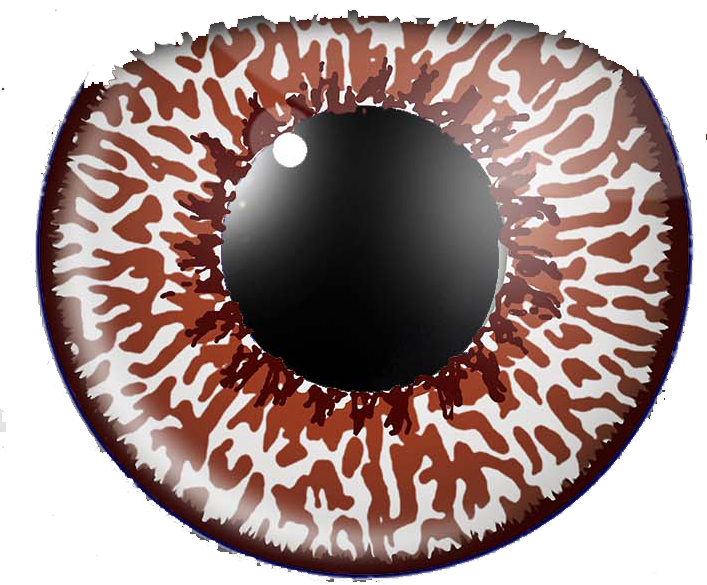 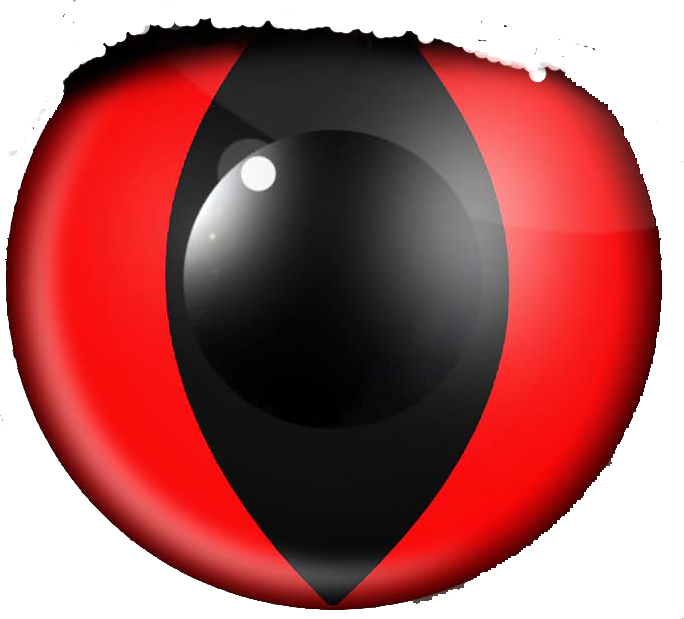 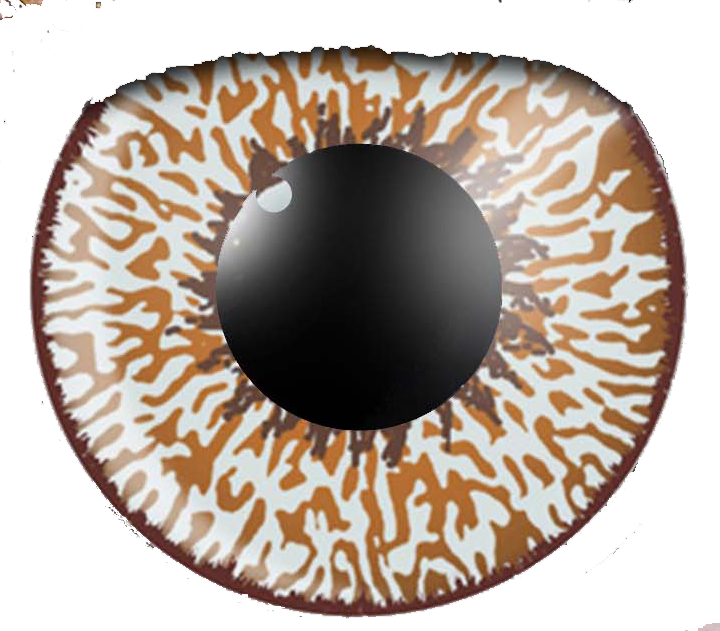 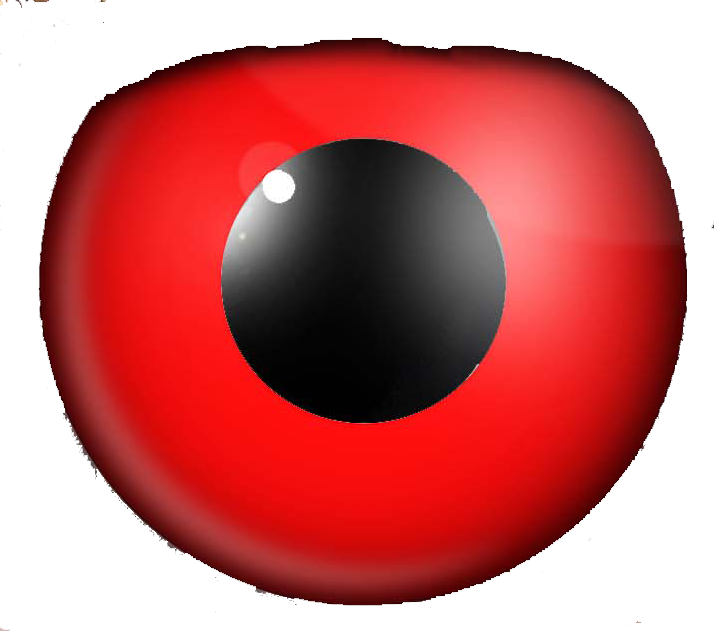 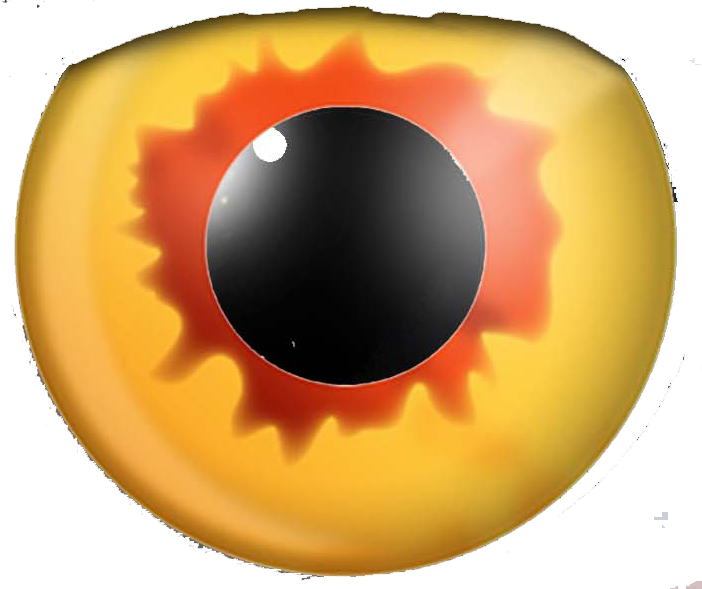 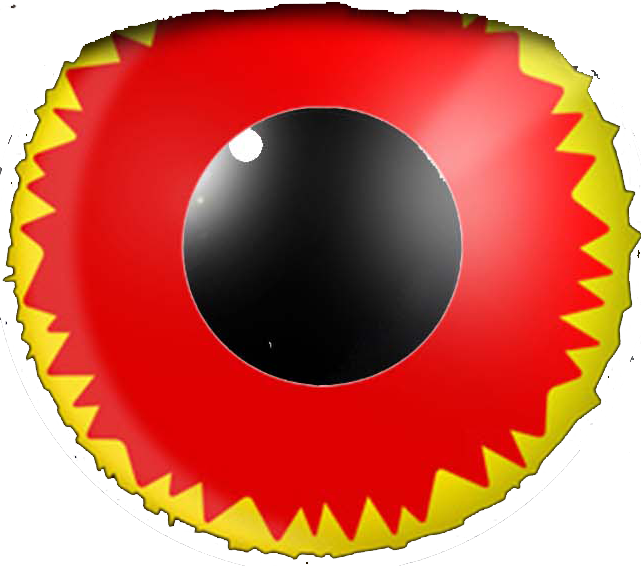 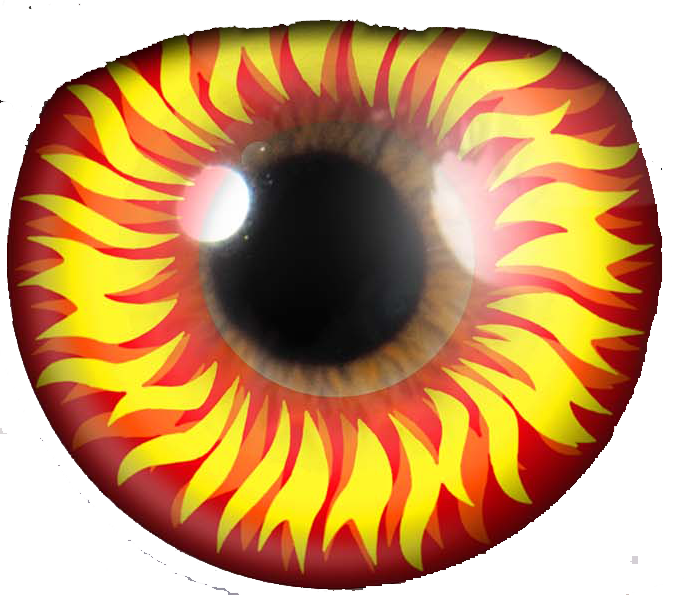 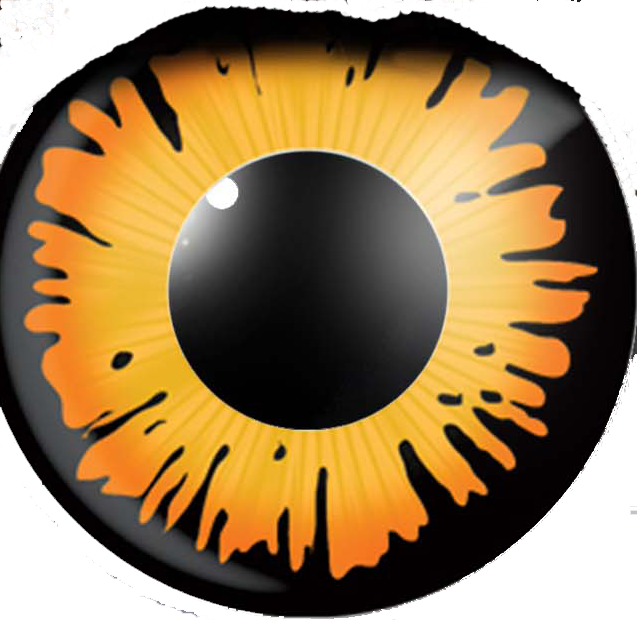 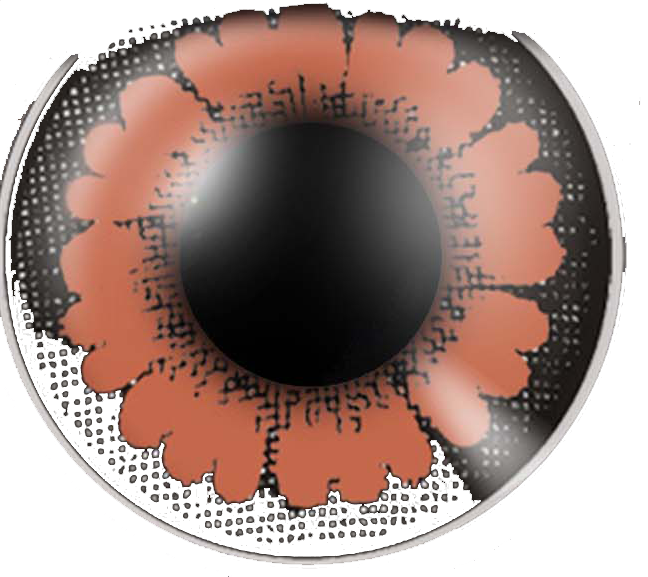 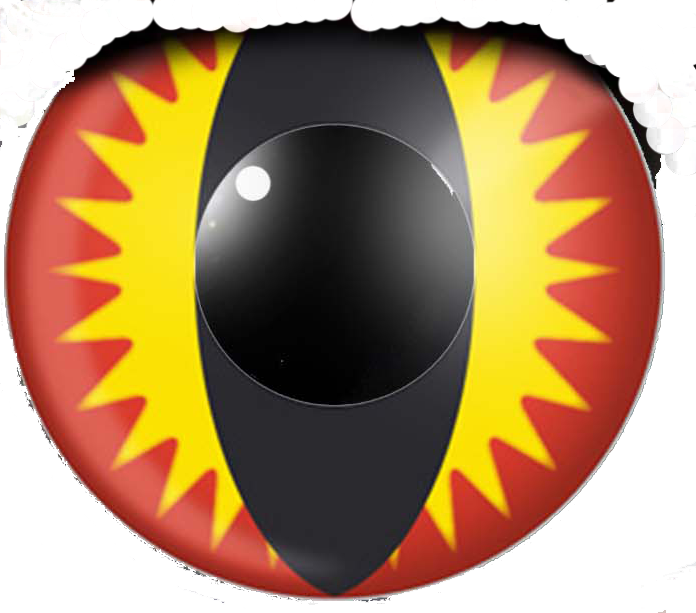 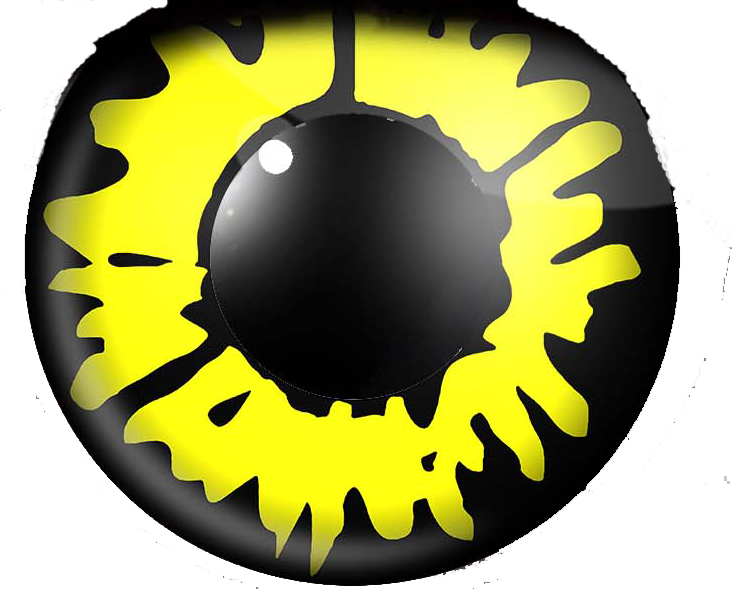 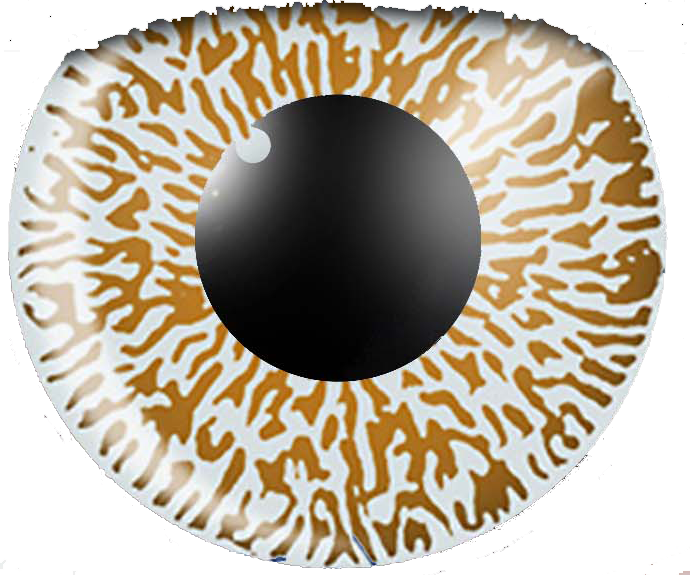 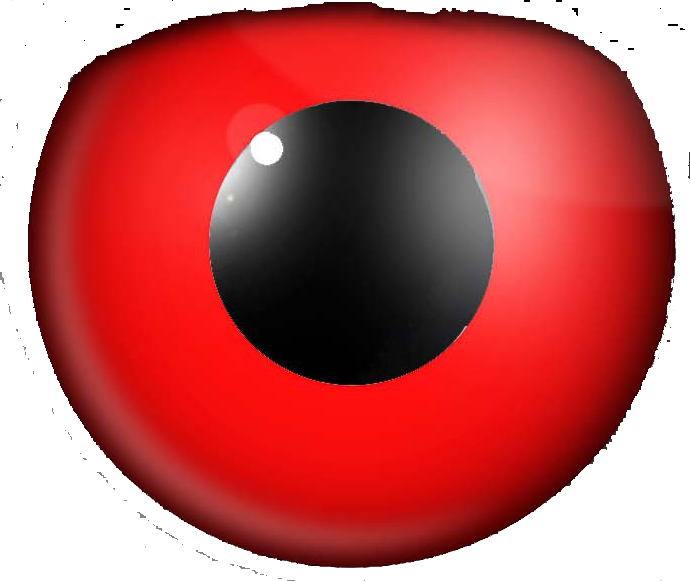 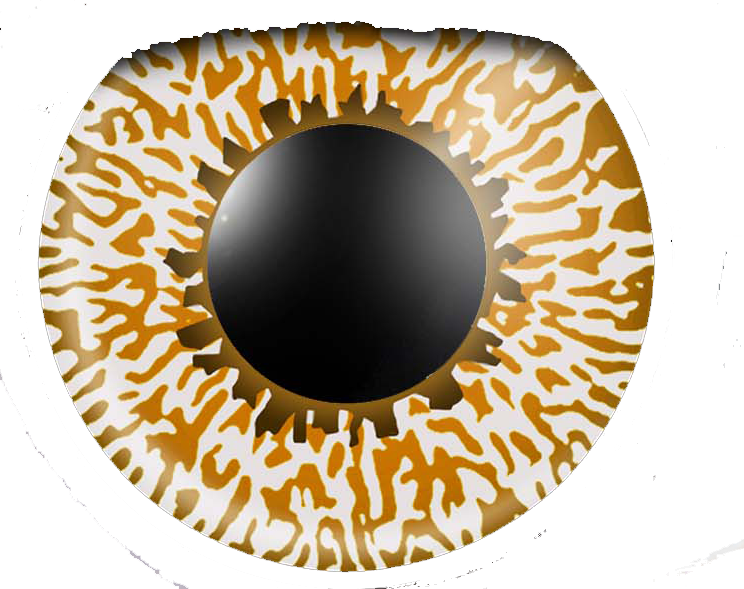 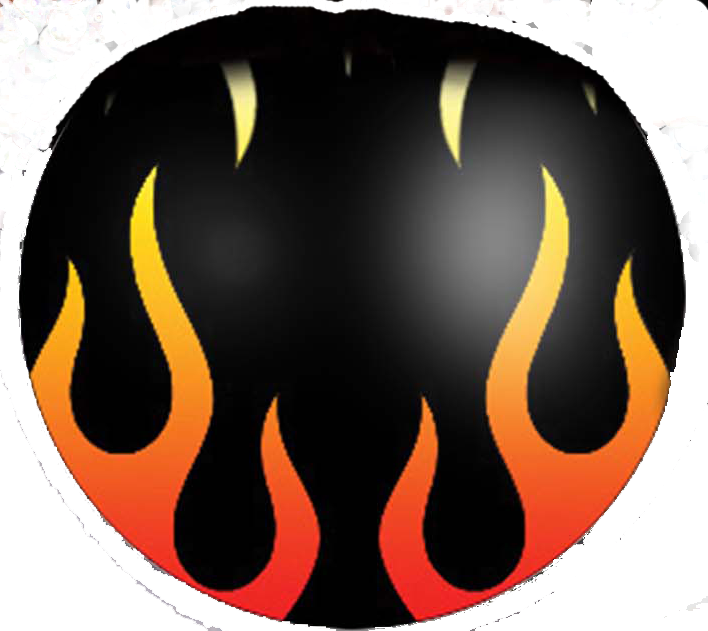 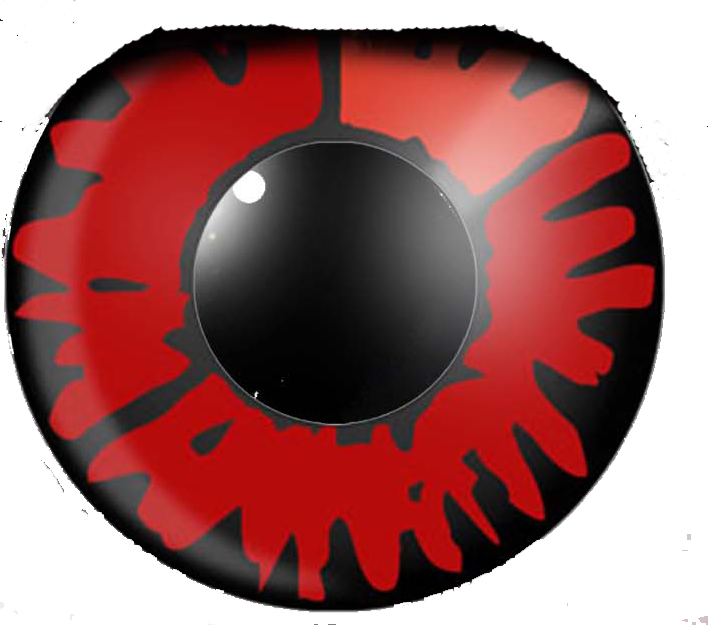 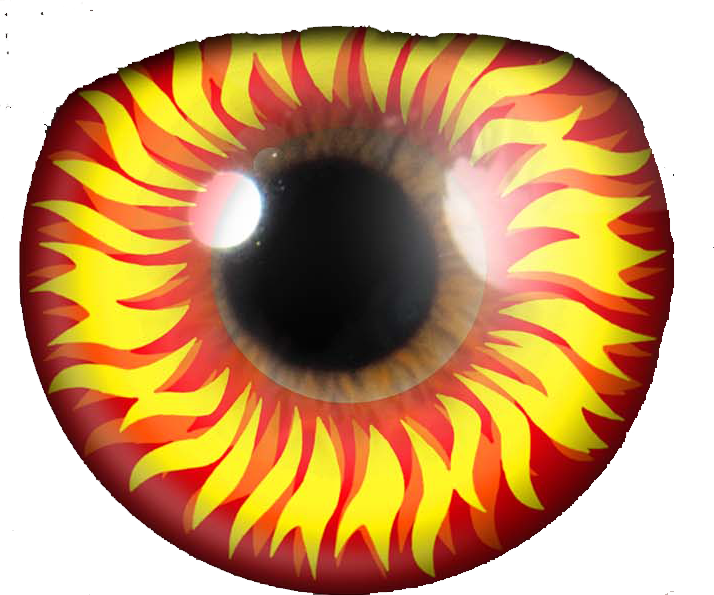 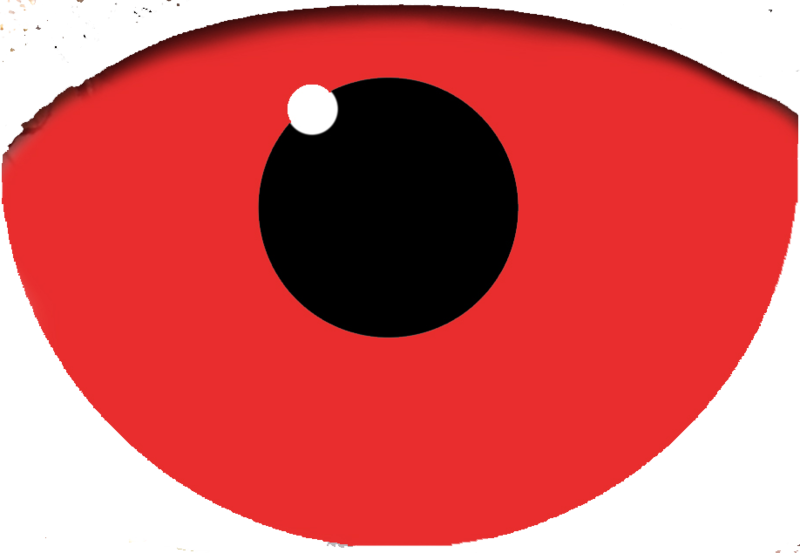 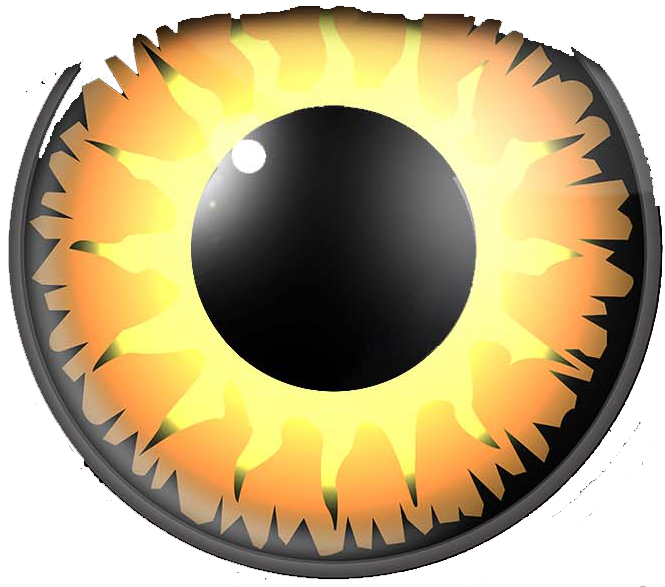 Our flame contact lenses have a gorgeous red and yellow design with strong opaque colors. 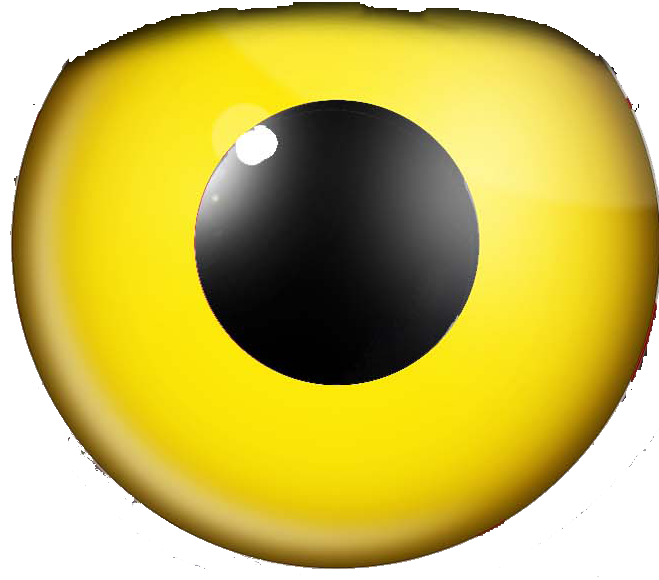 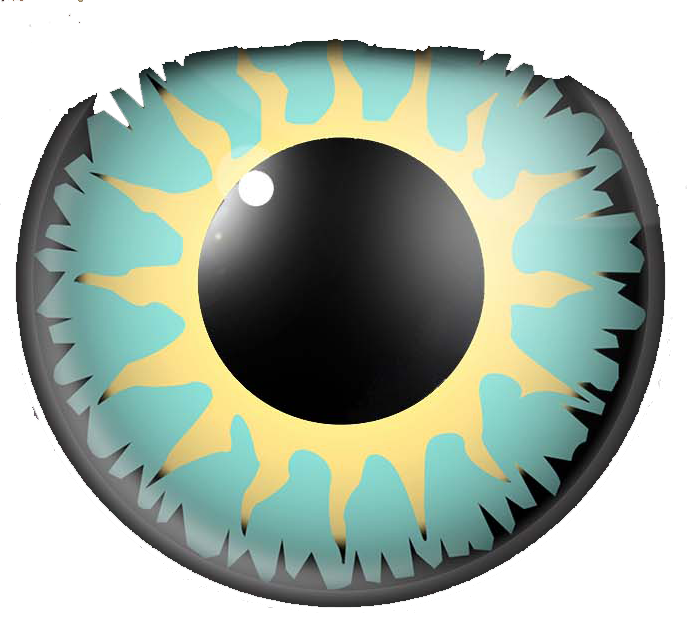 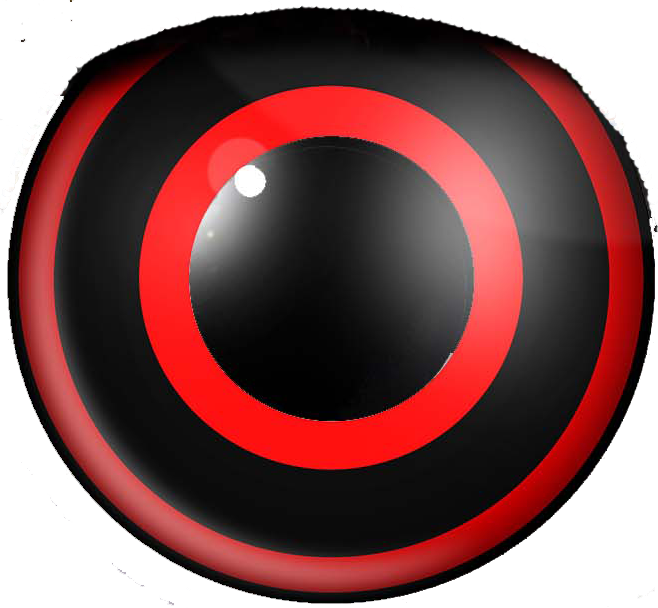 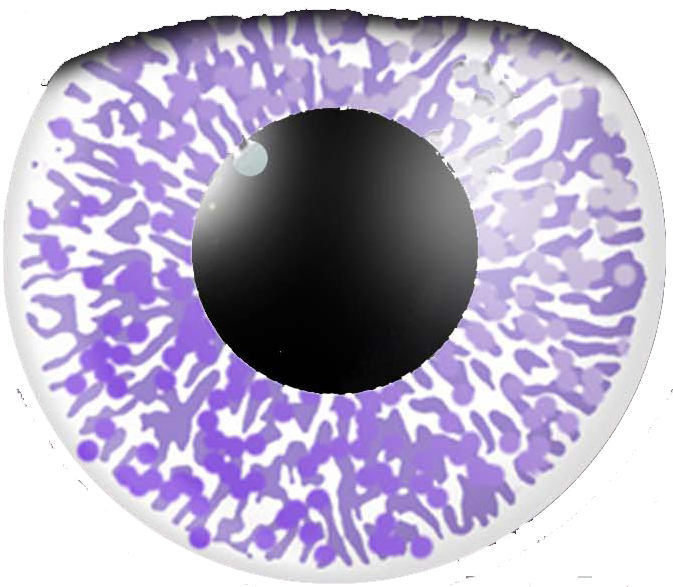 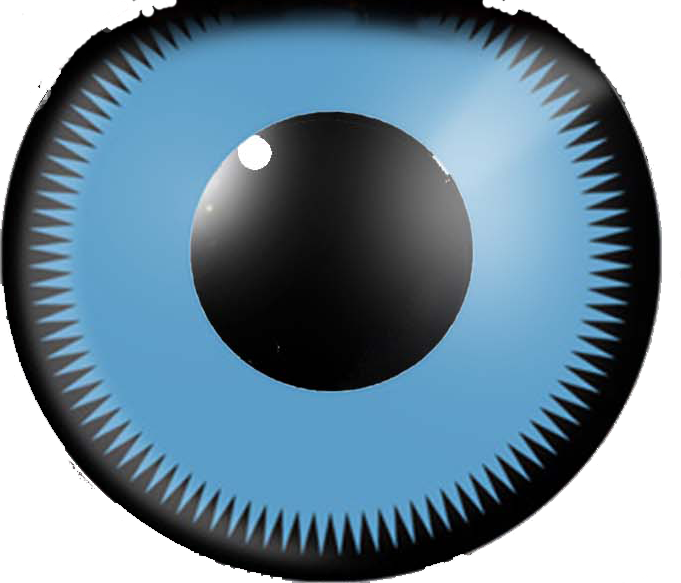 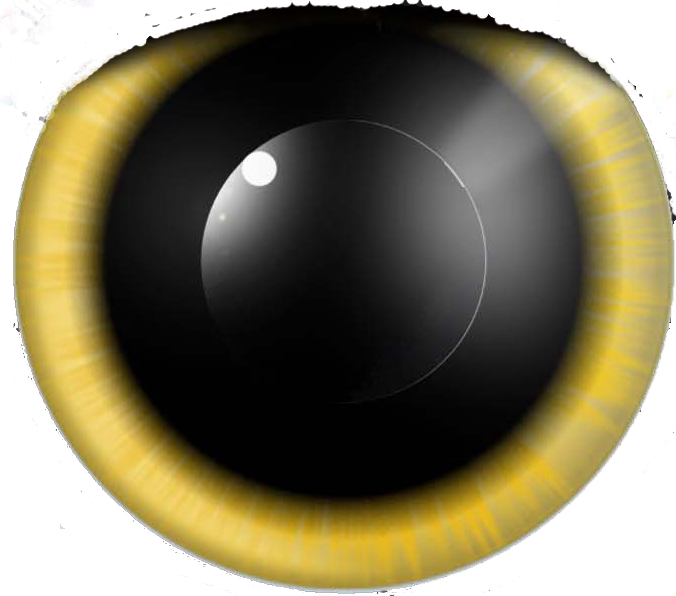 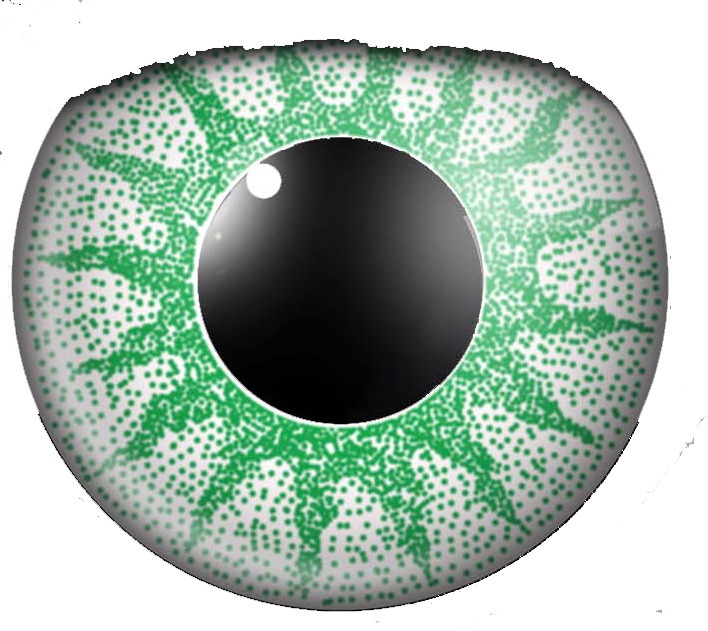 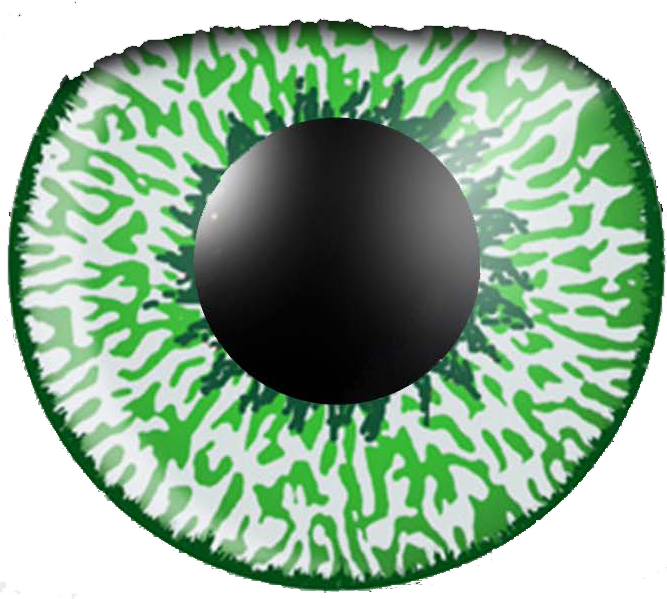 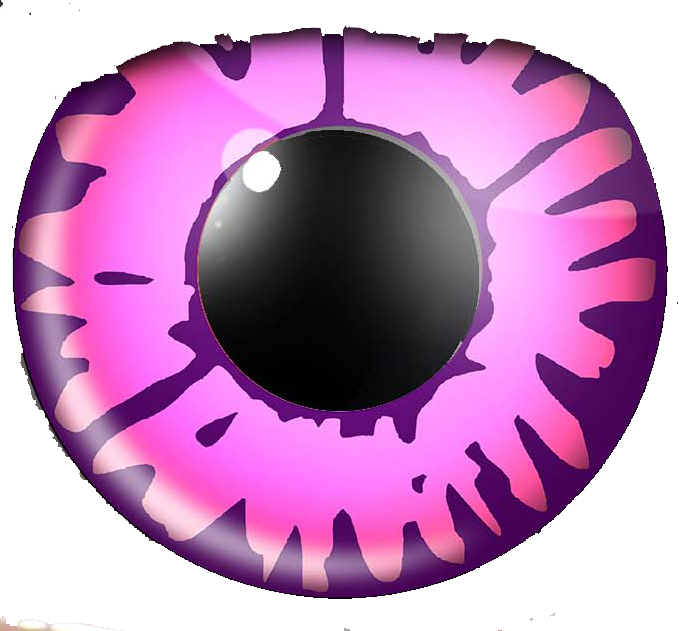 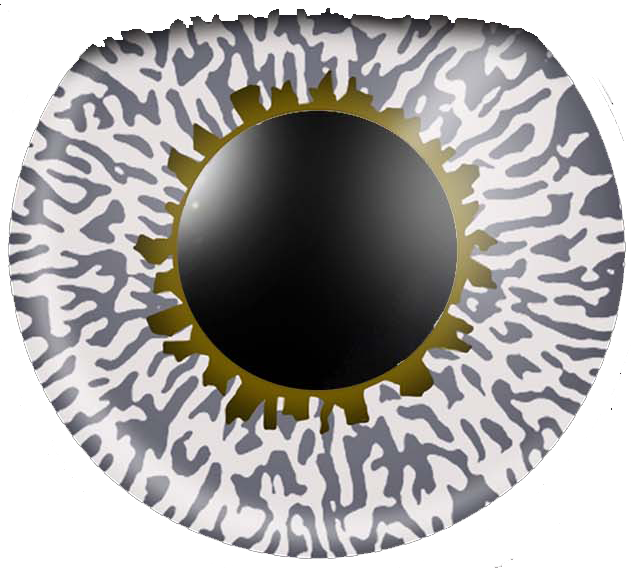 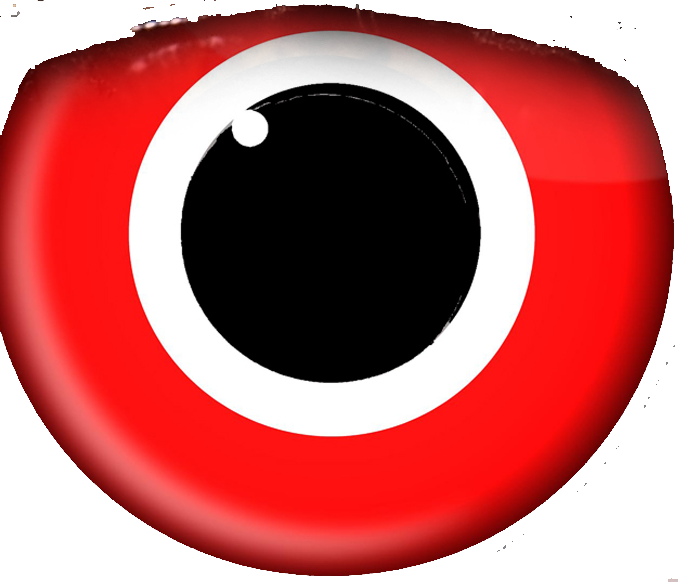 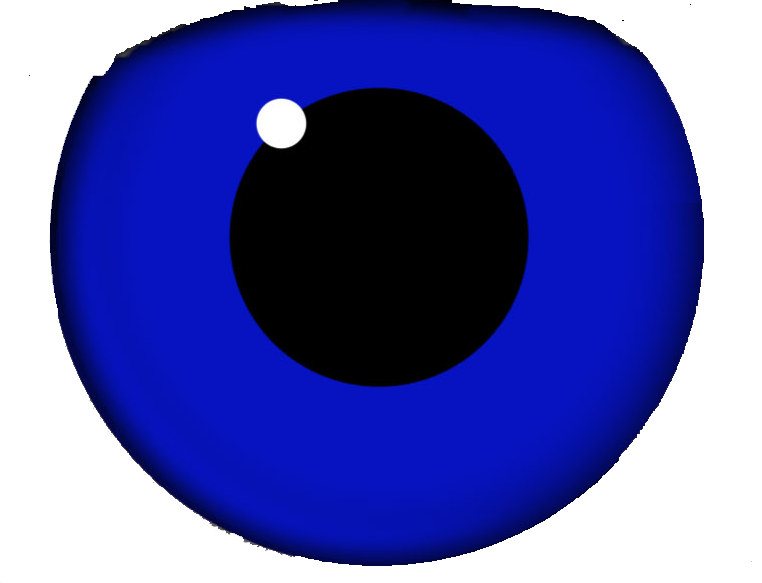 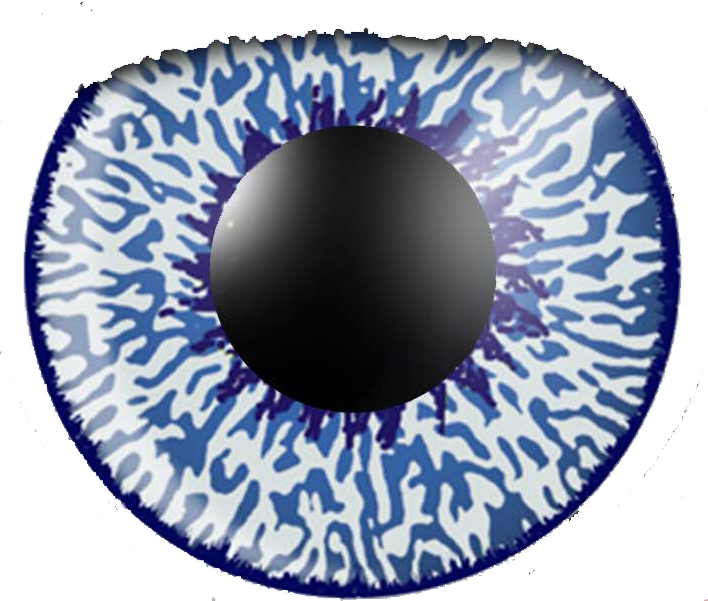 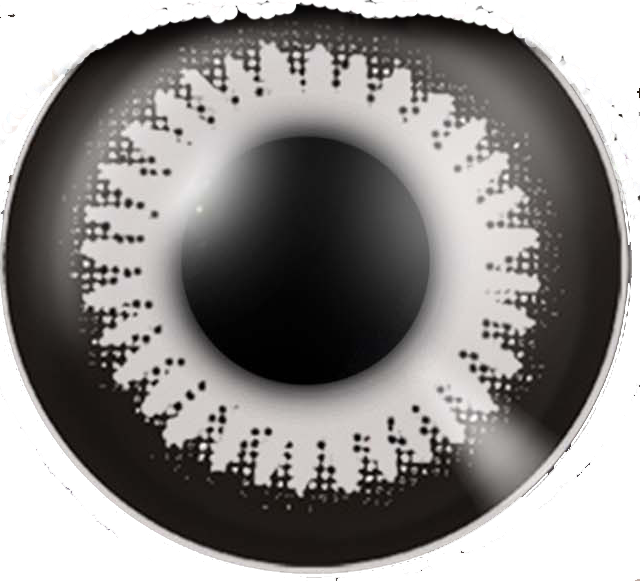 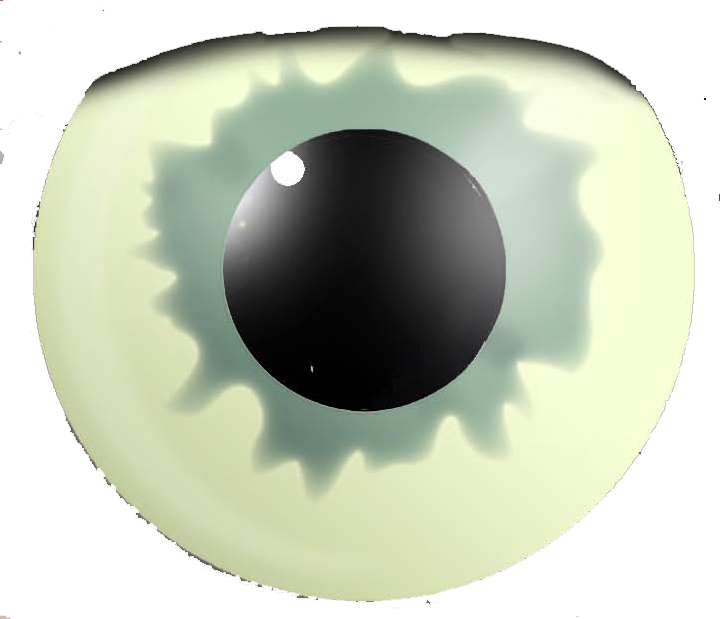 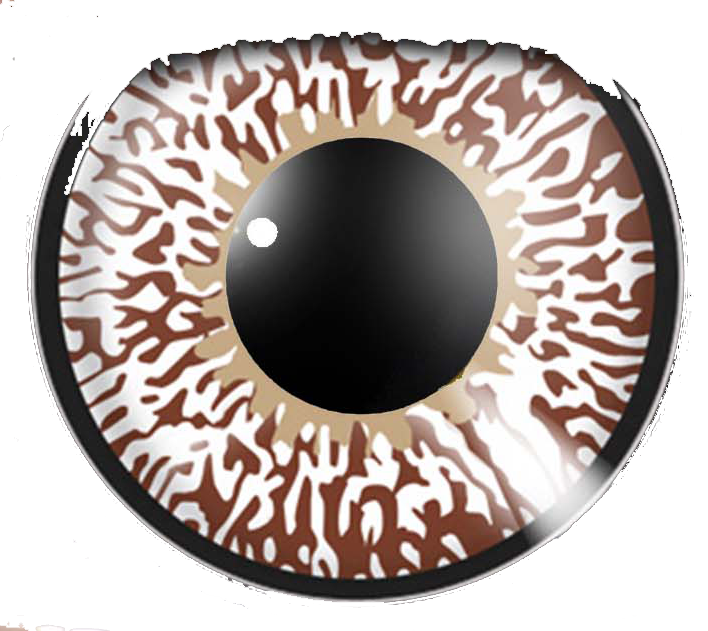 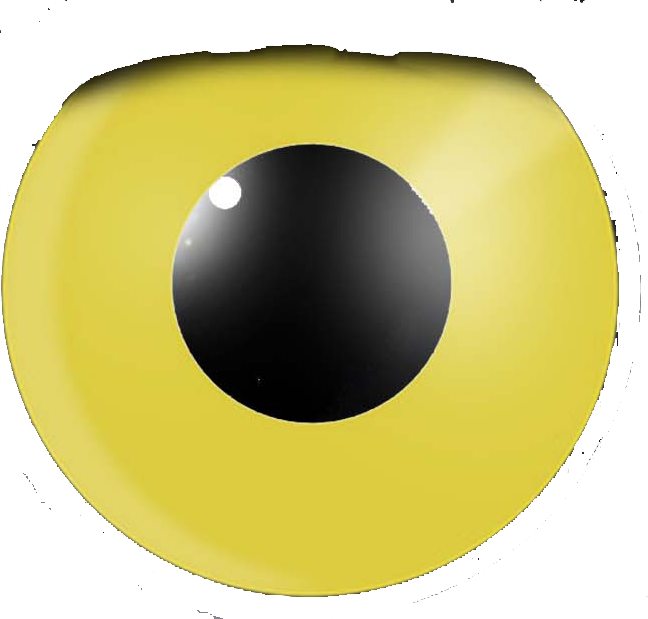 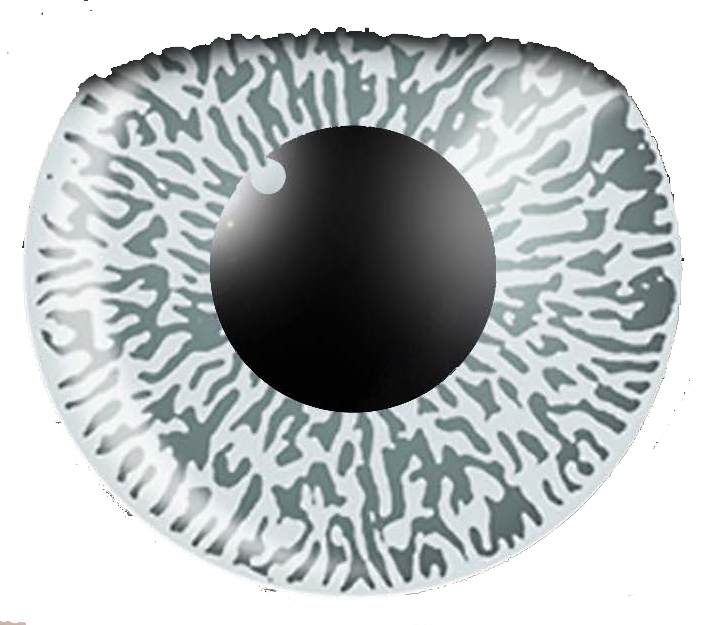 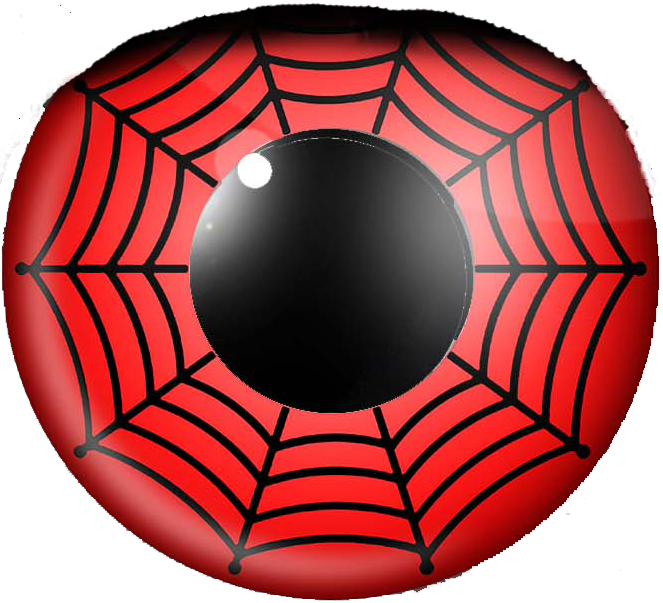 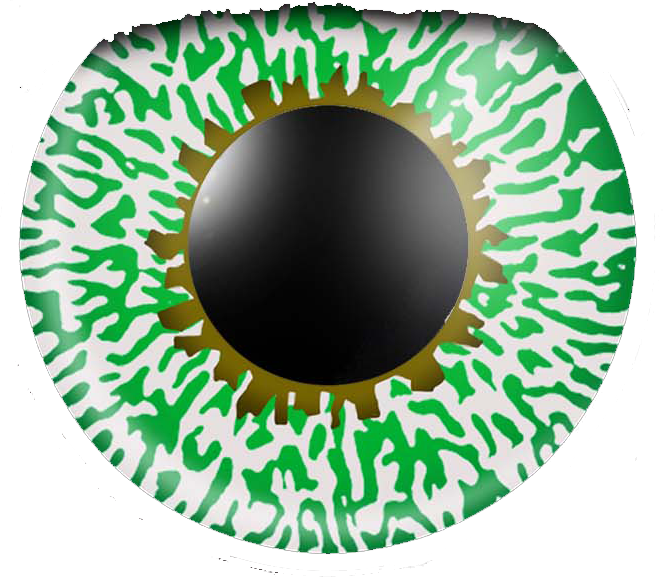 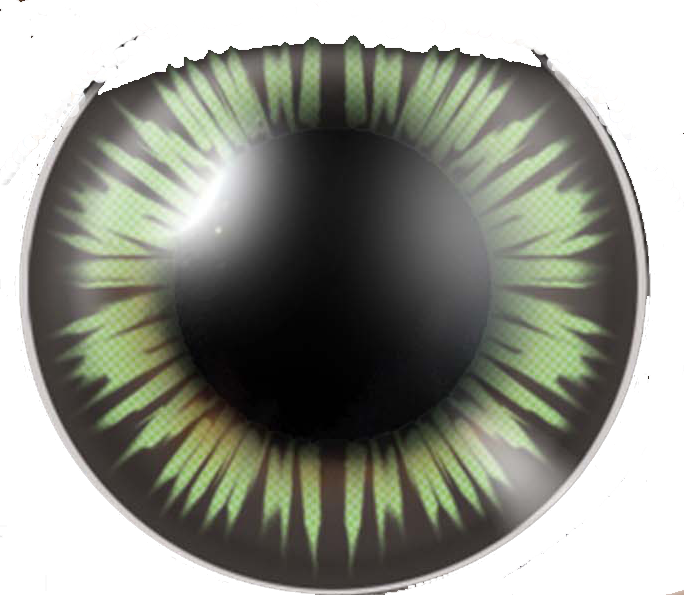 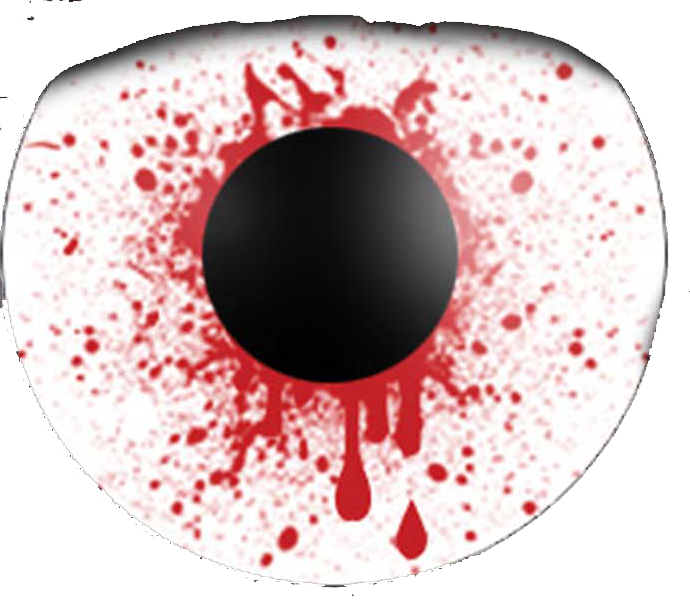 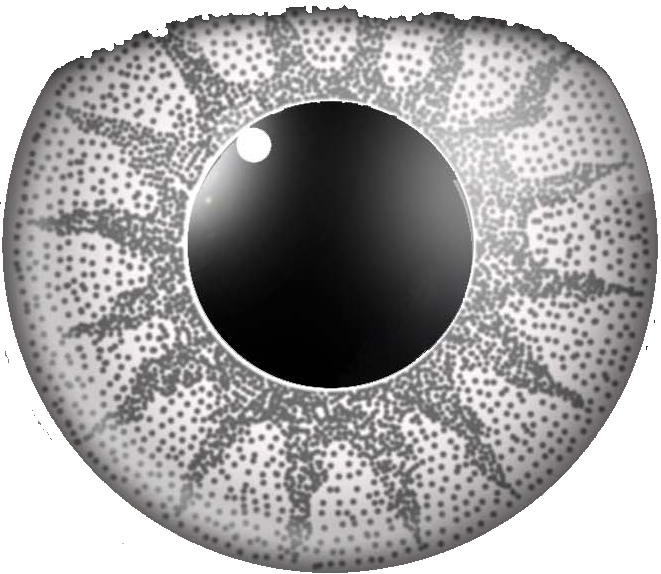 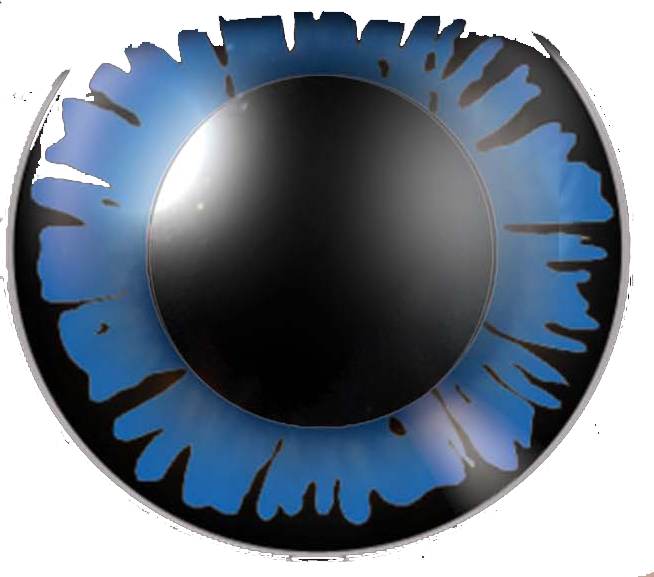 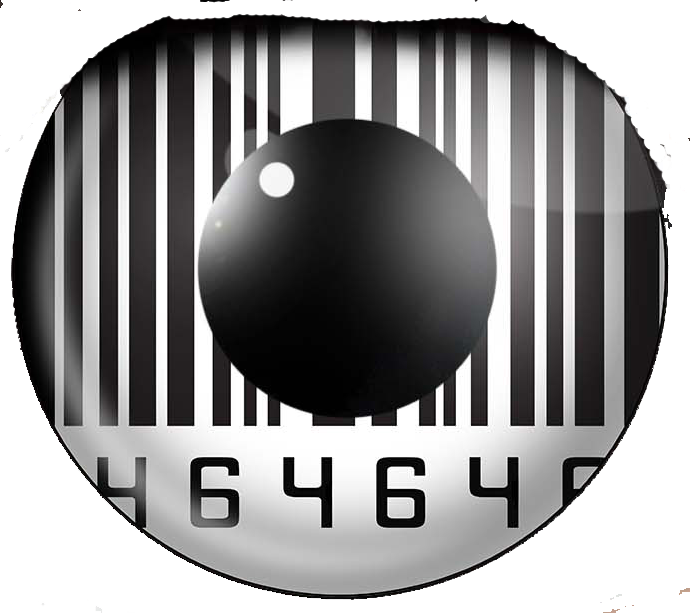 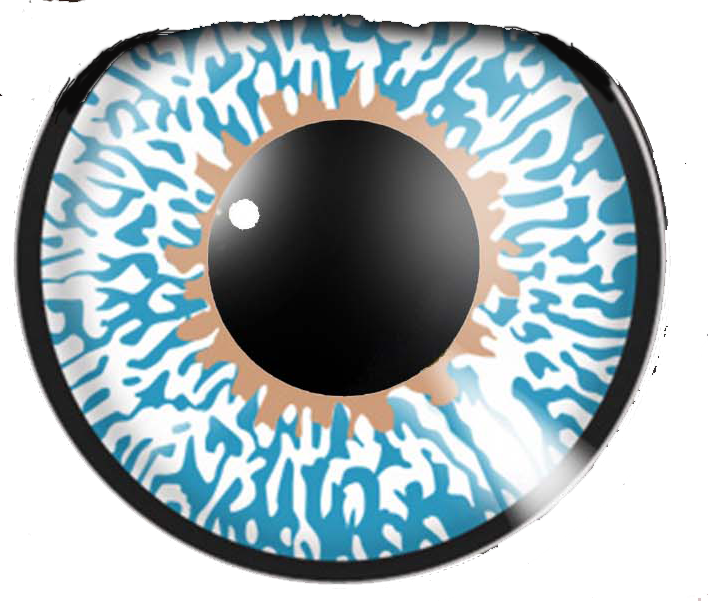 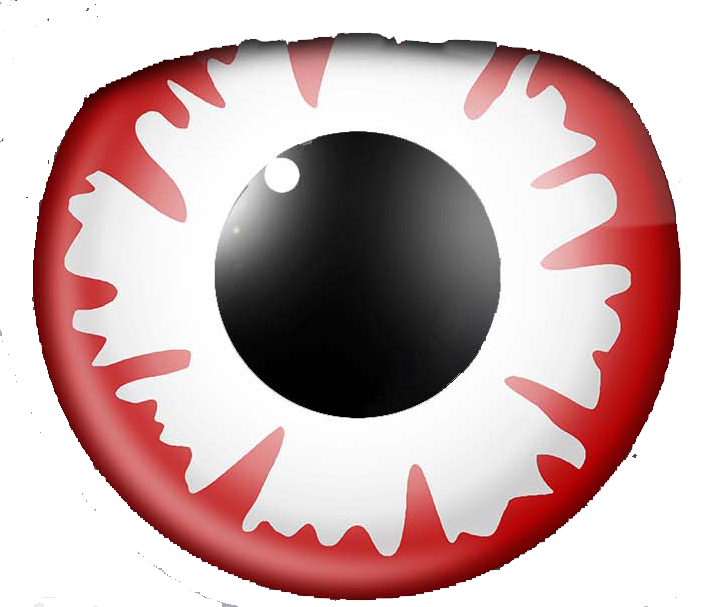 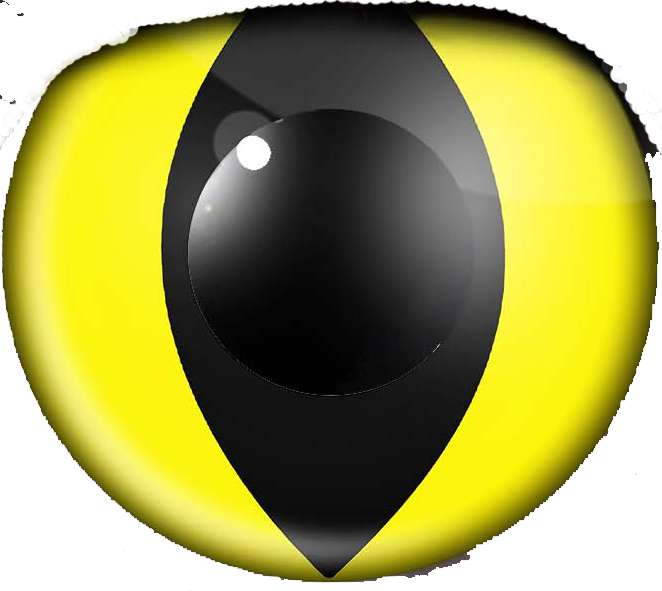 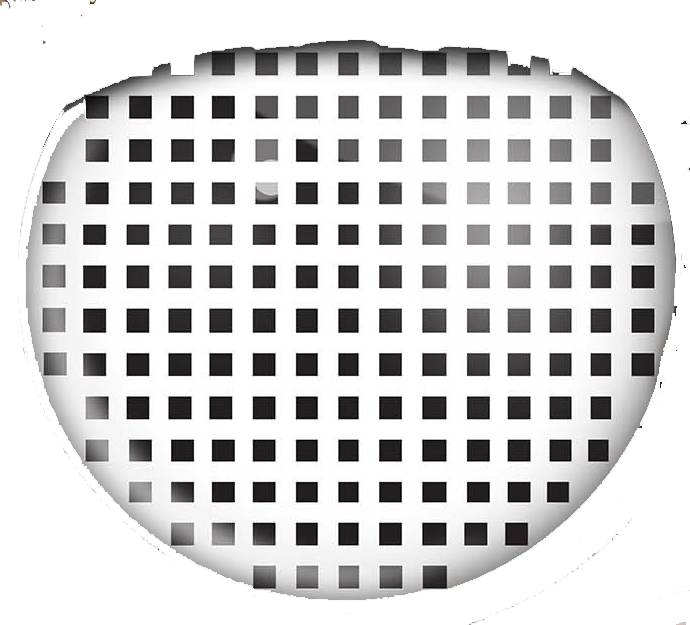 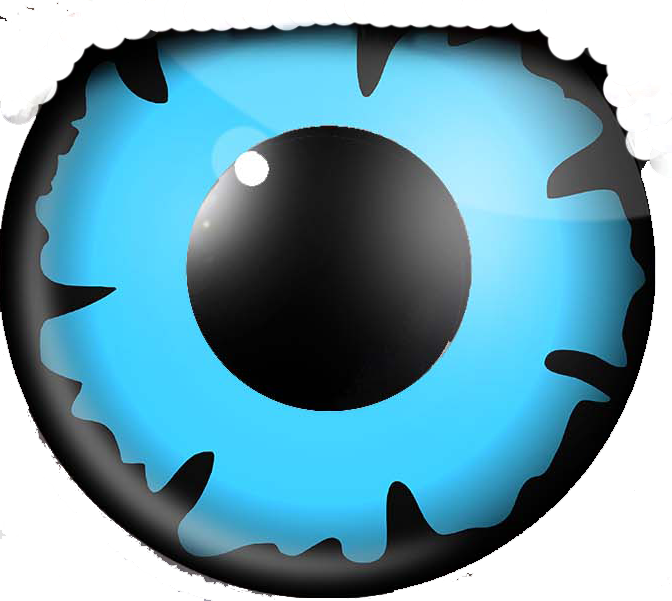 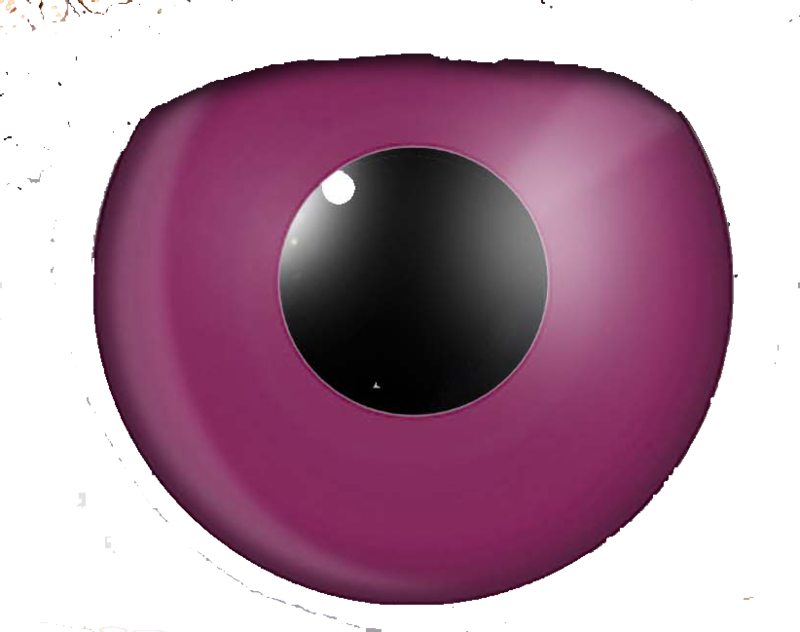 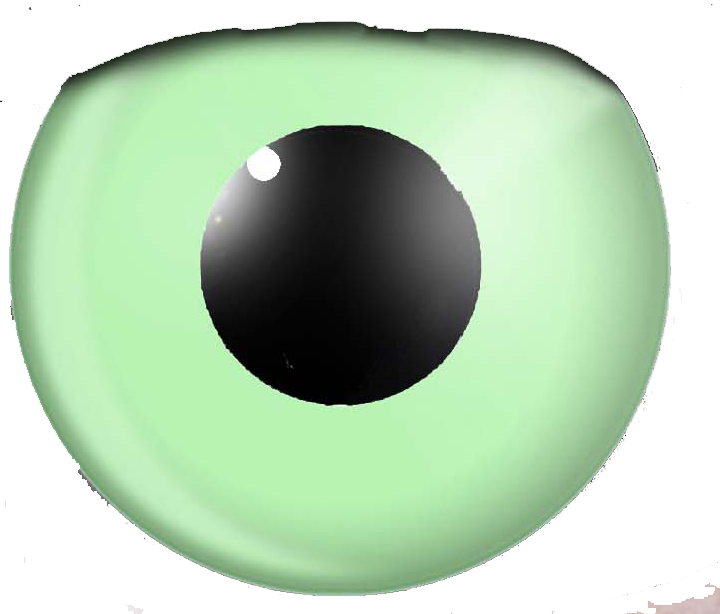 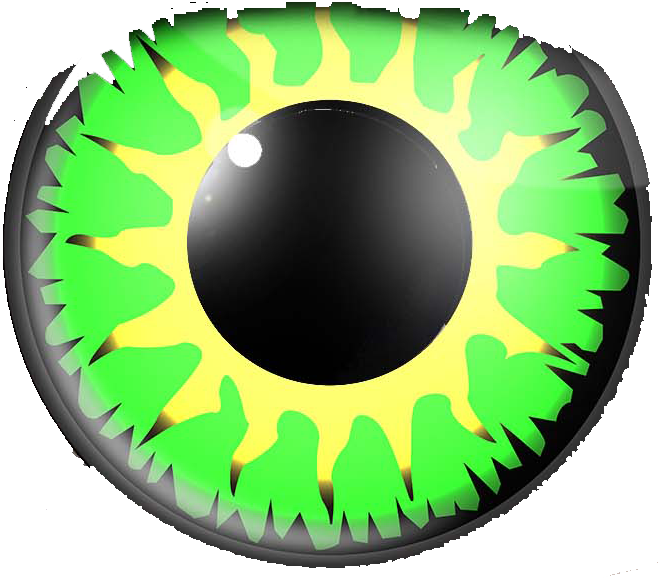 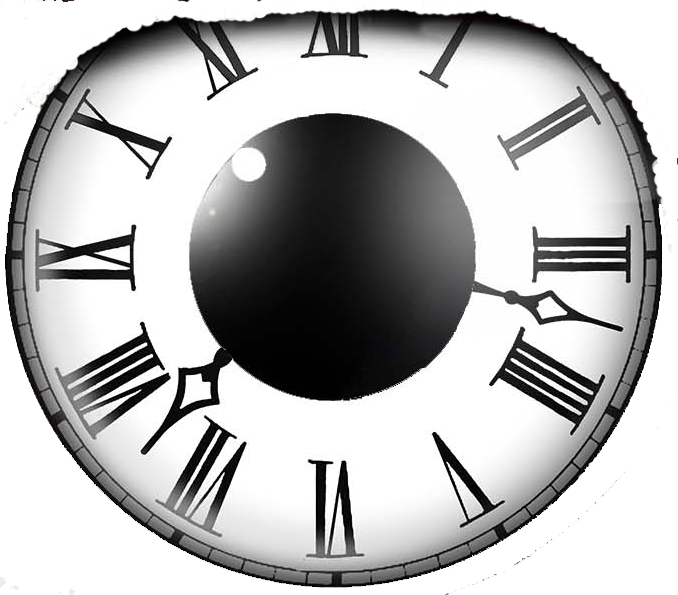 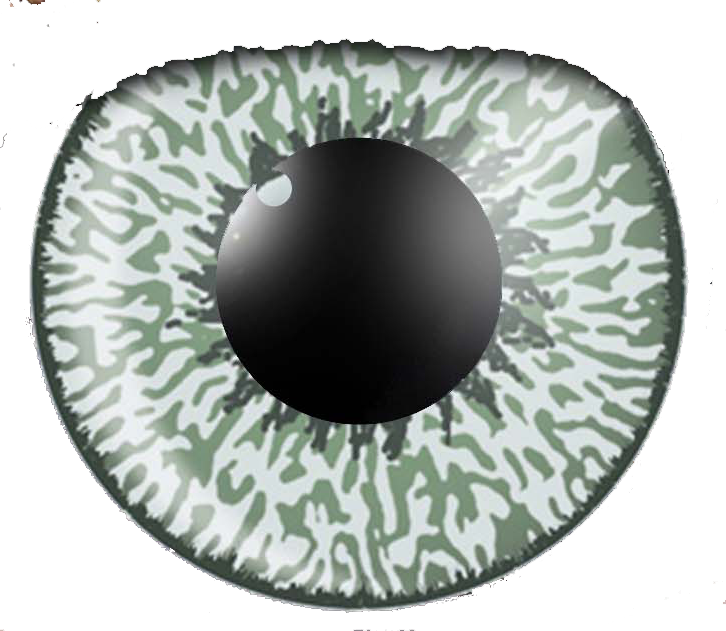 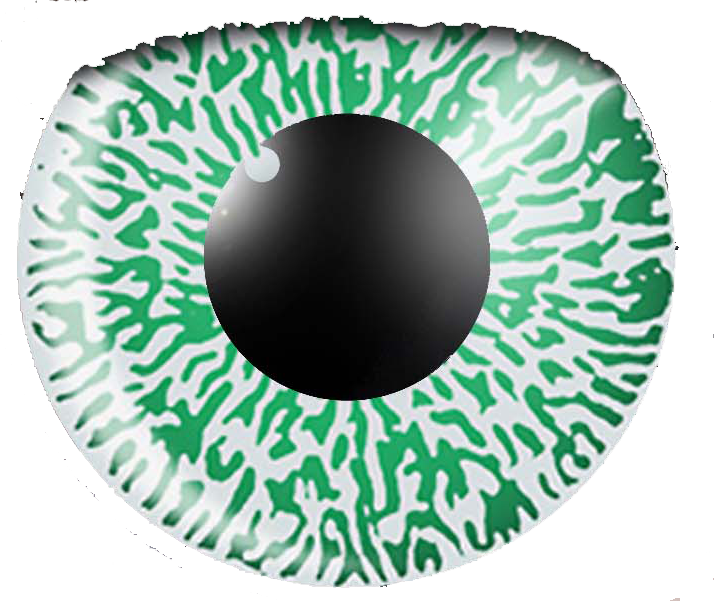 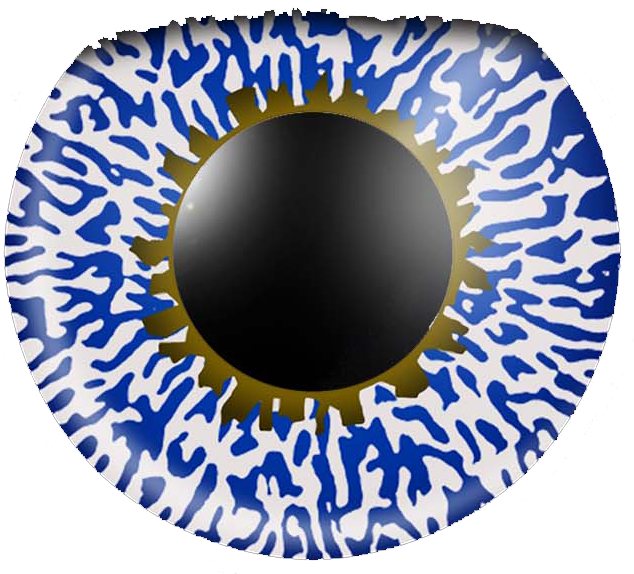 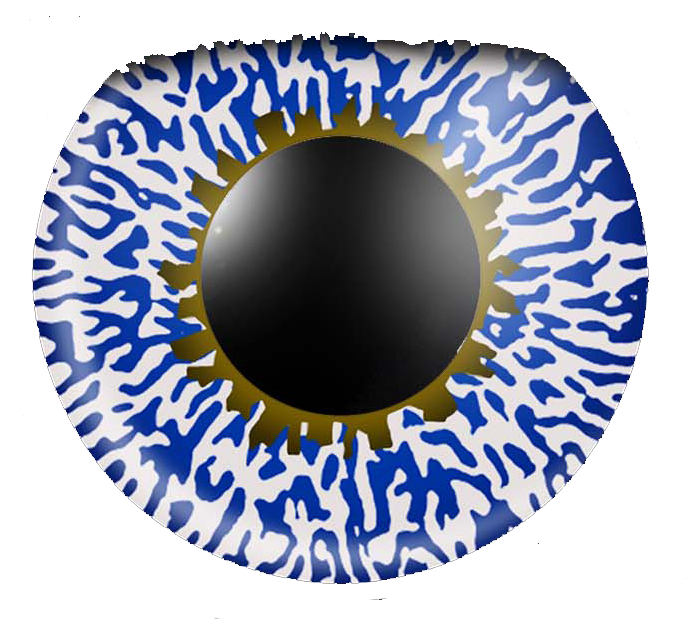 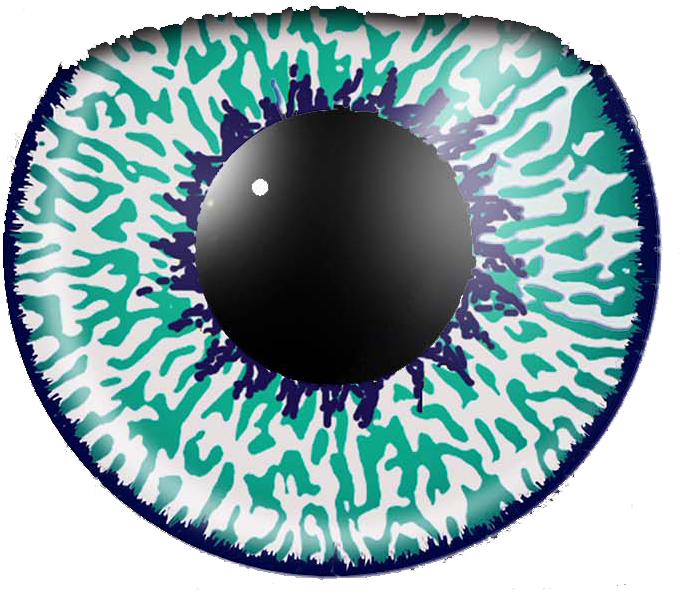 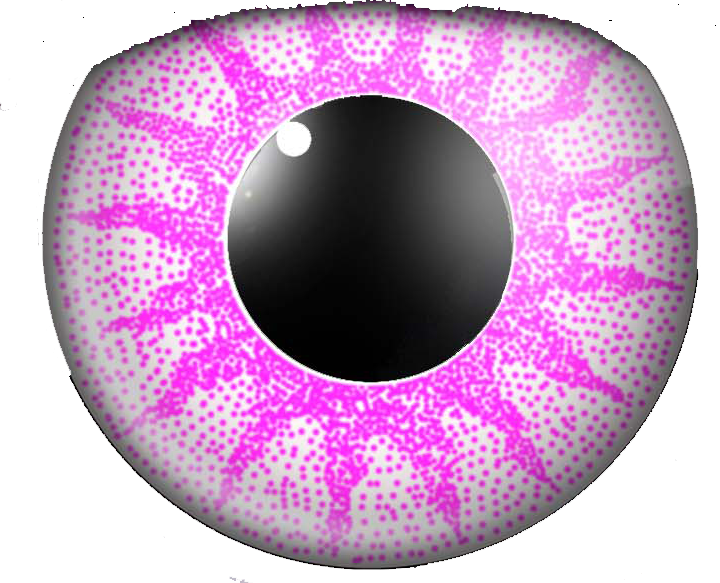 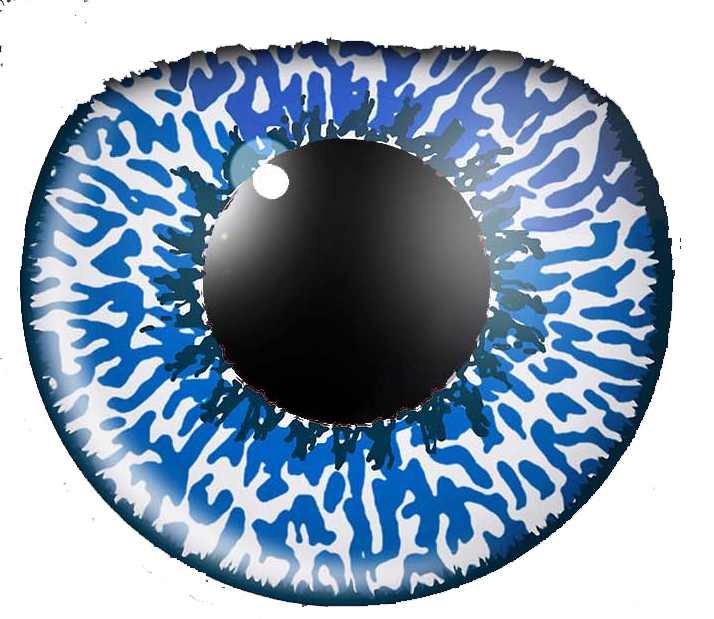 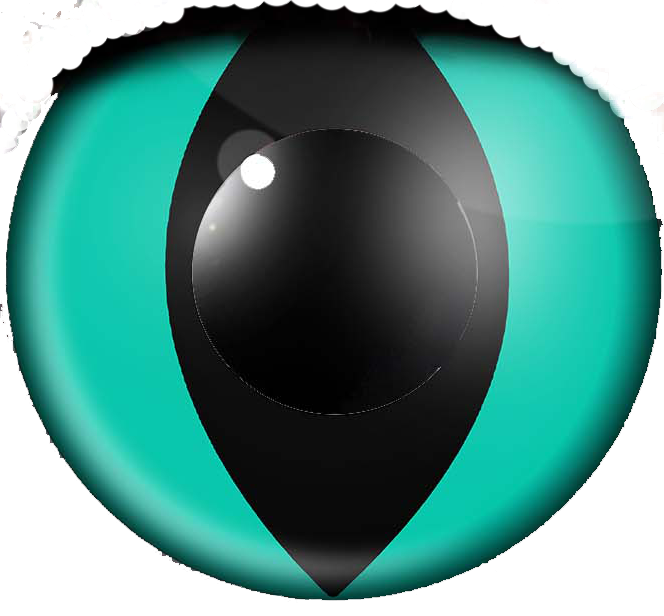 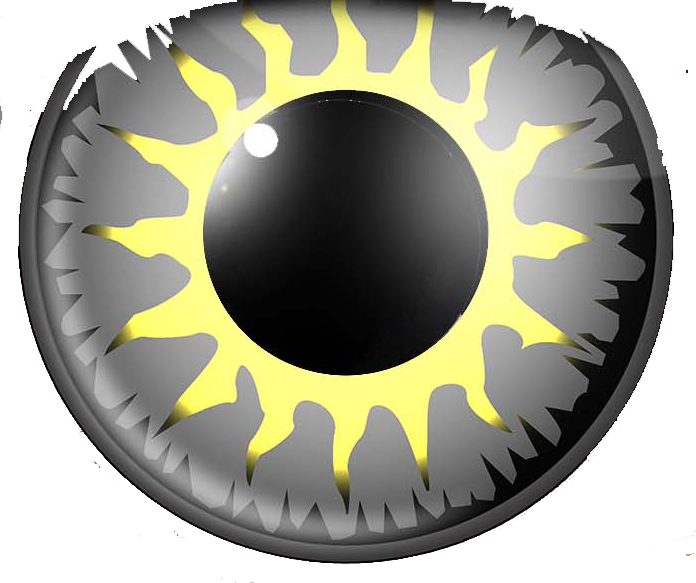 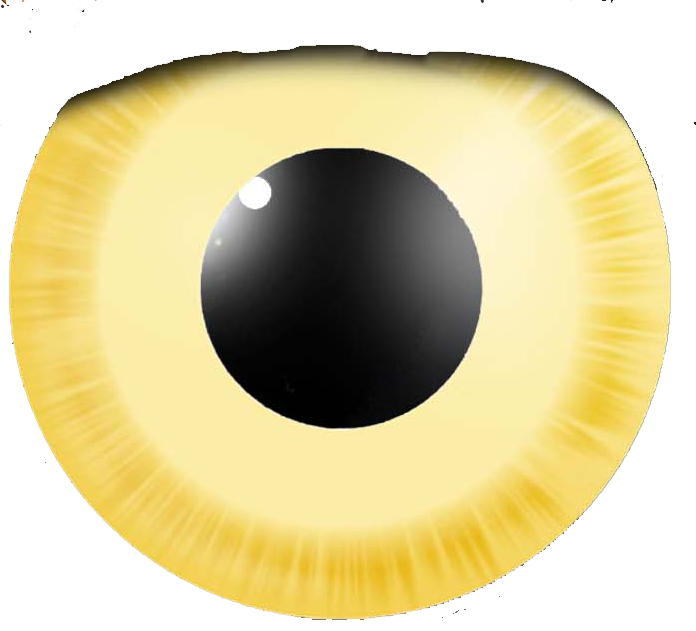 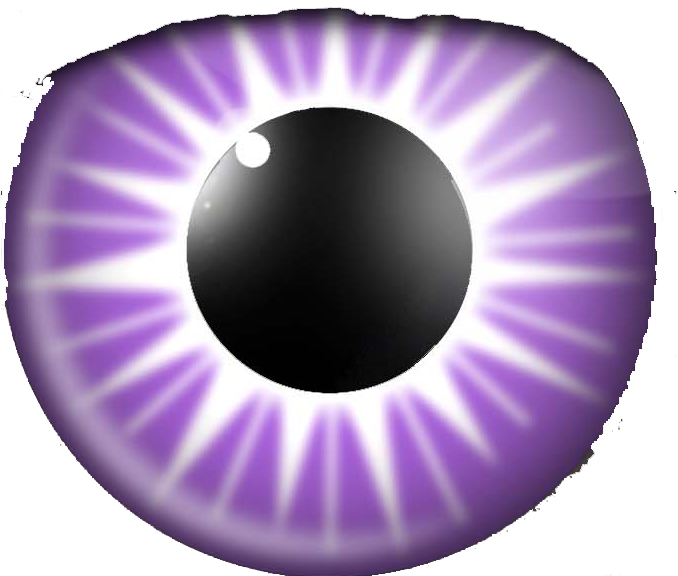 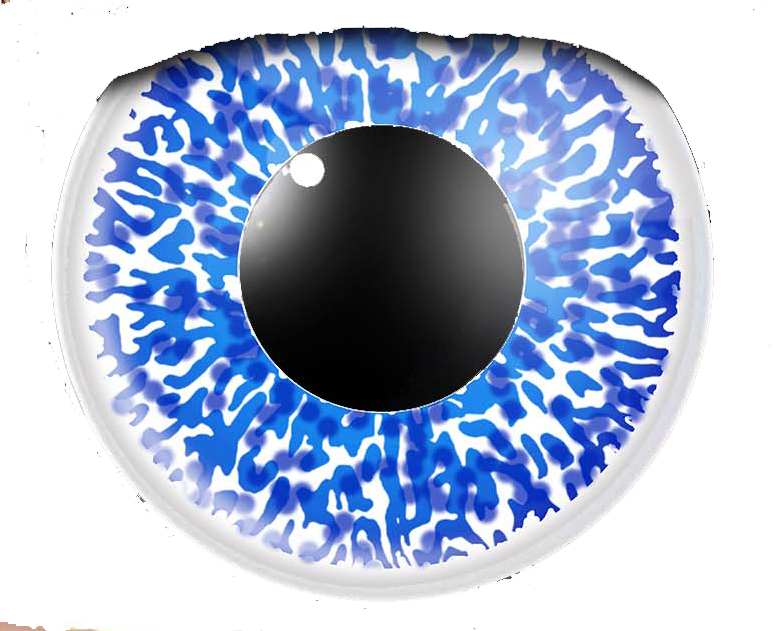 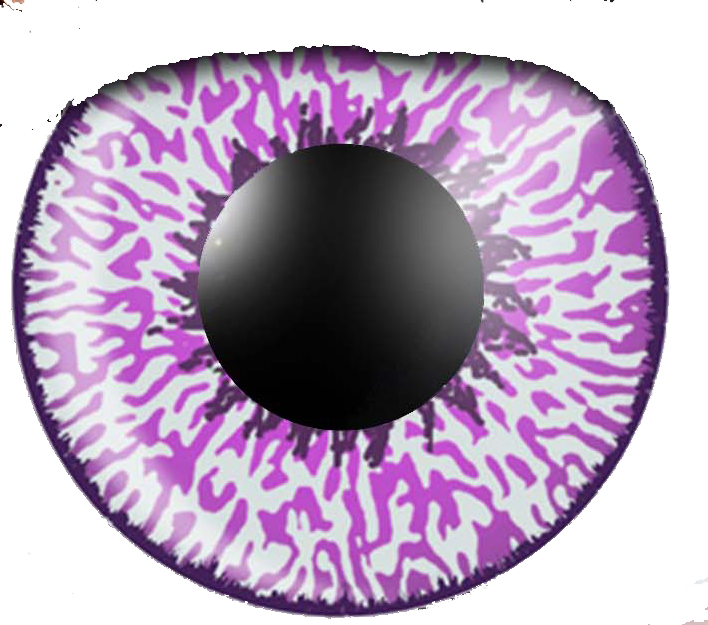 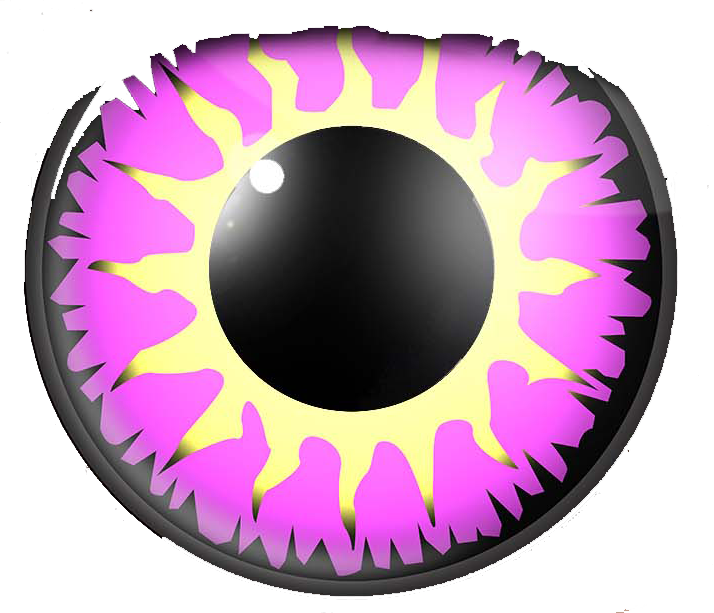 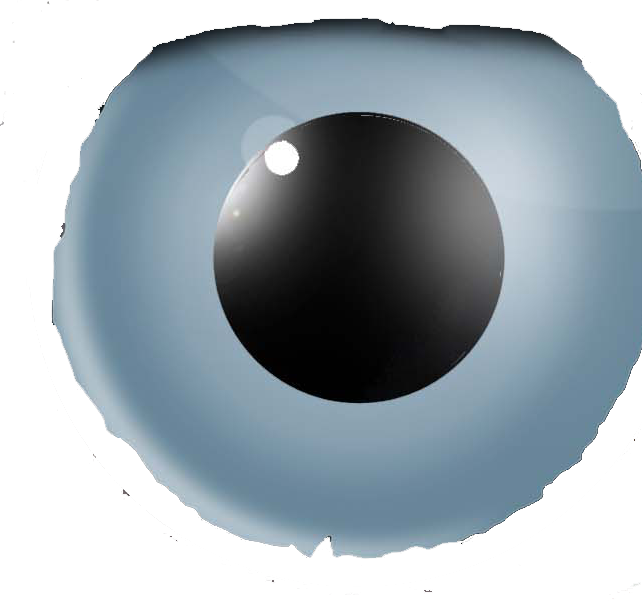 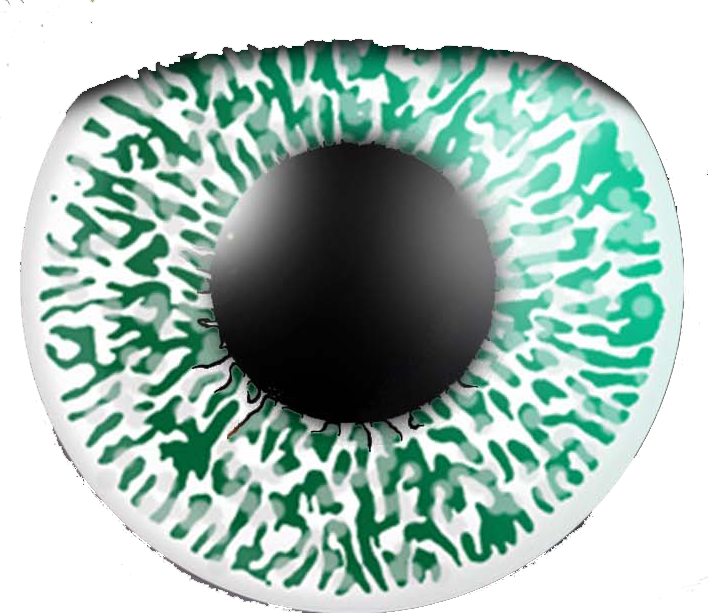 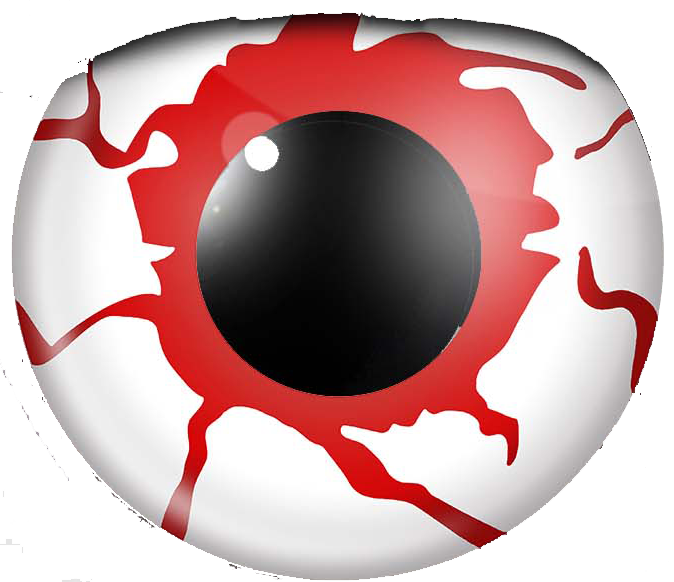 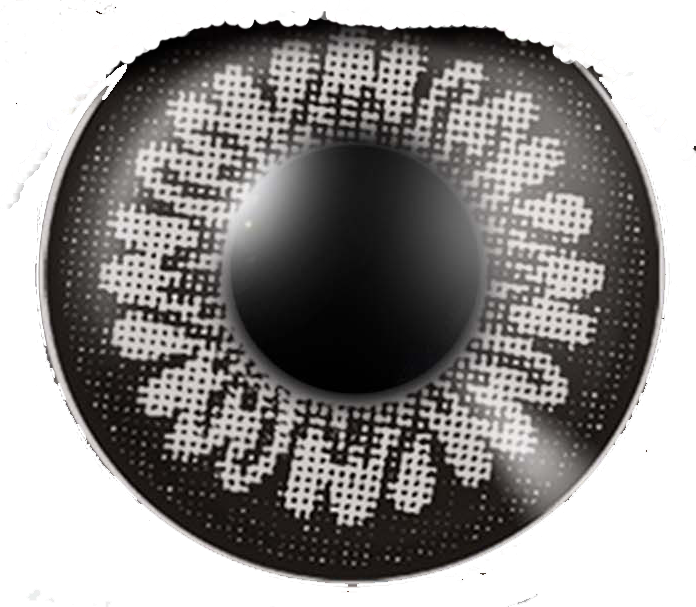 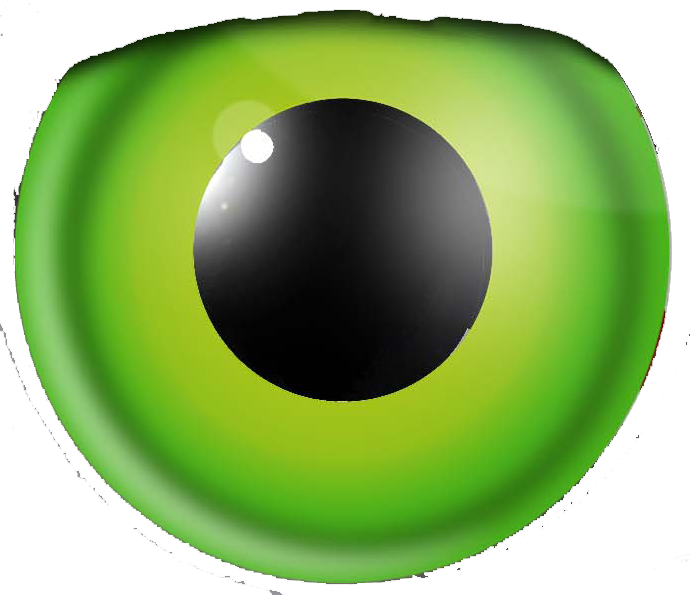 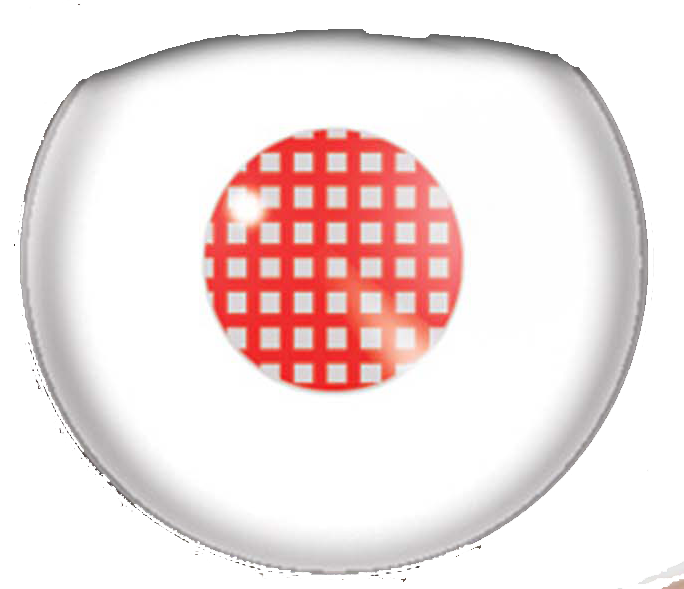 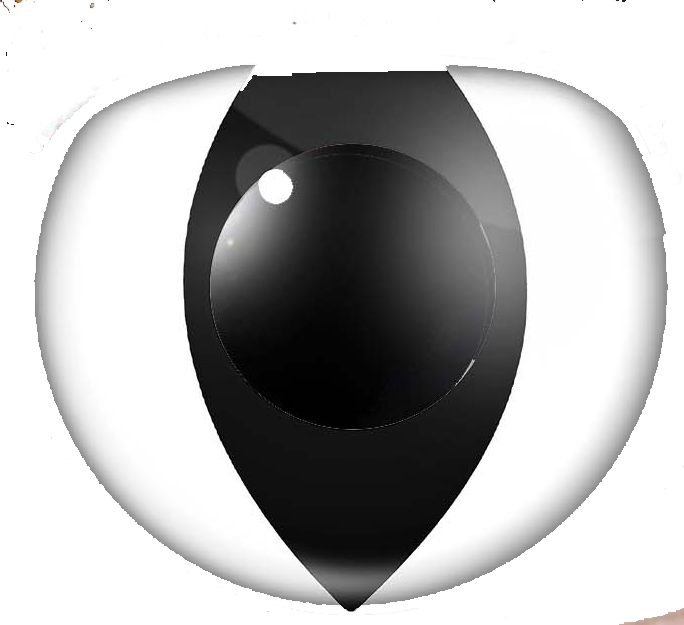 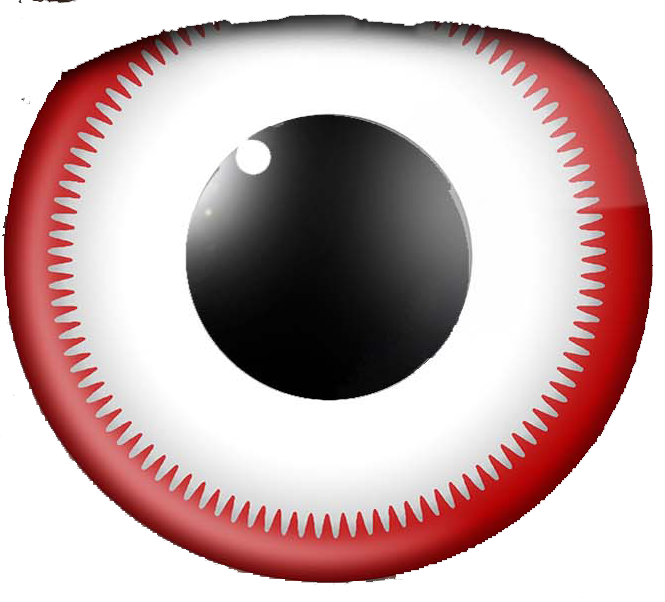 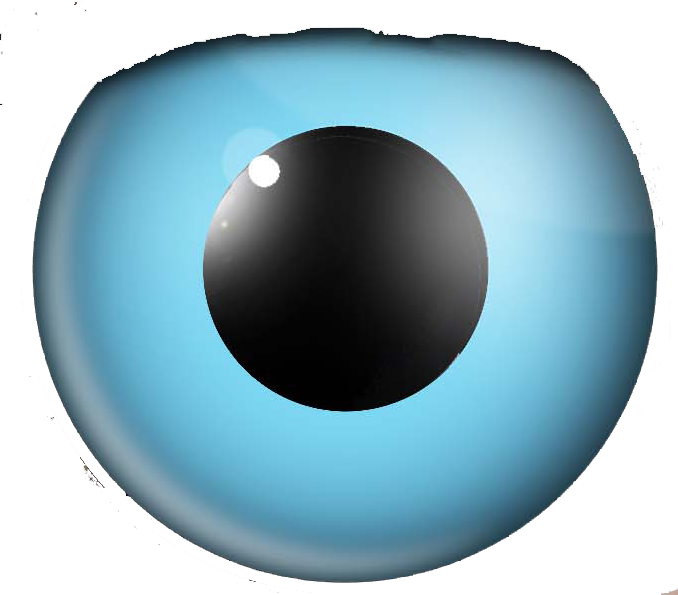 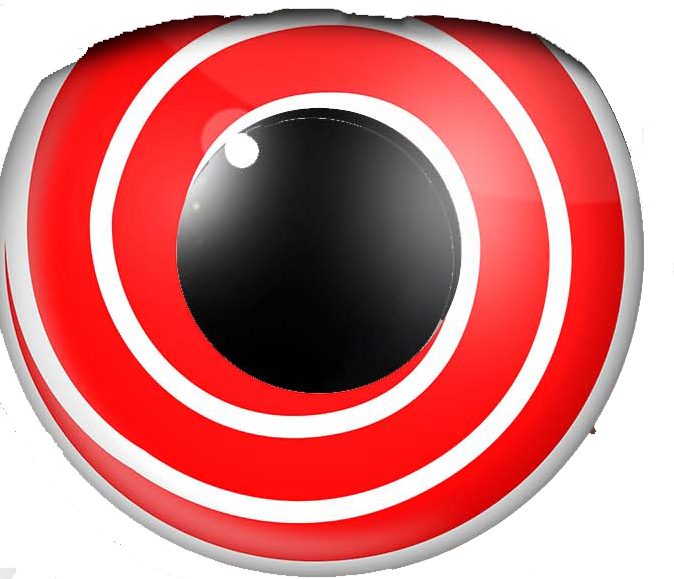 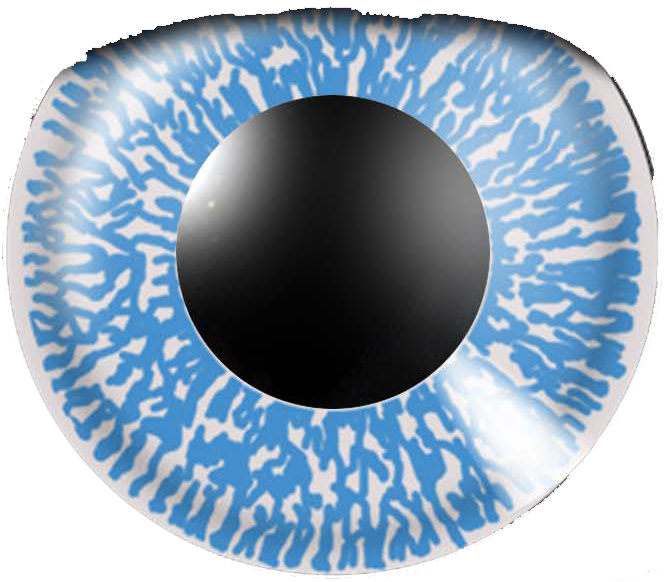 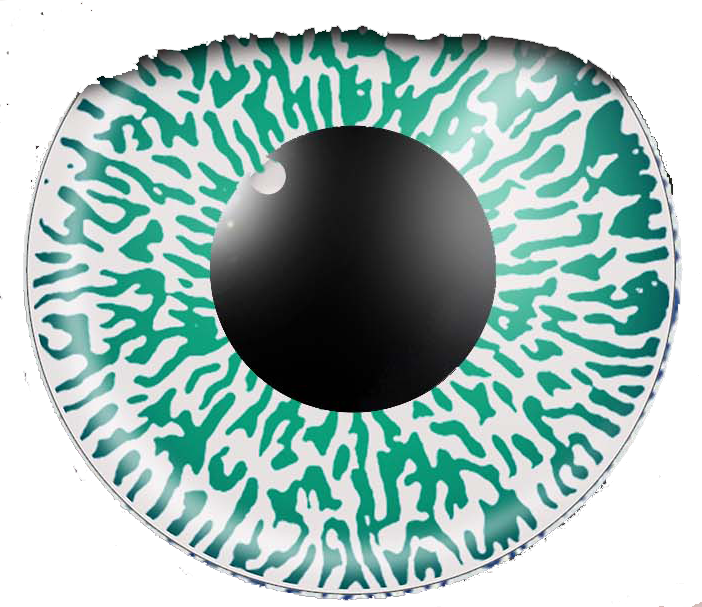 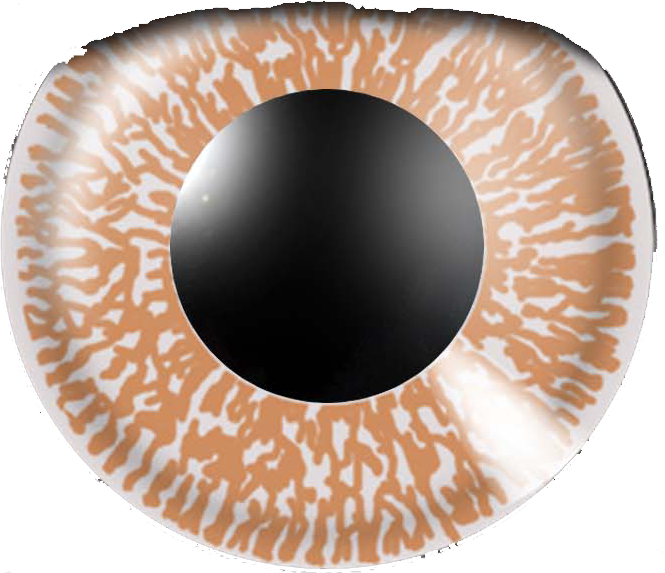 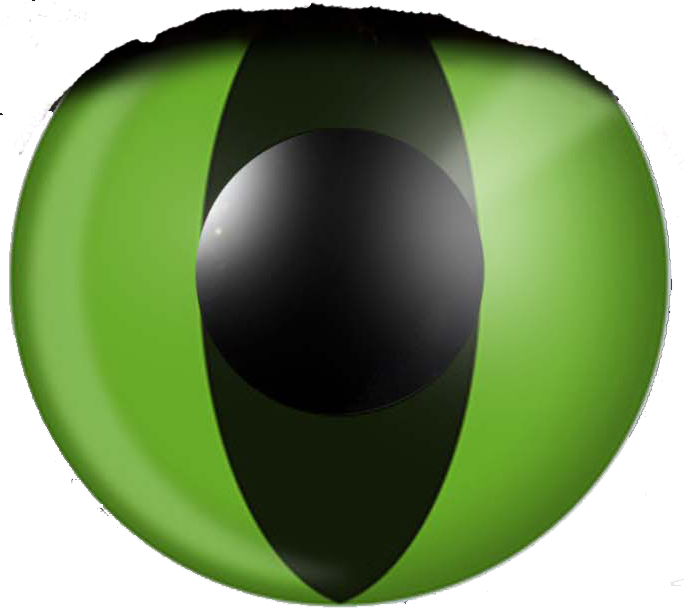 This contact lens will really make your eyes “pop” and looks amazing on Halloween.